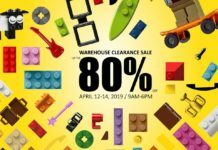 Coleman is playing Santa this year as we bring you HUGE discounts and great deals at the Coleman Merry Warehouse Sale! 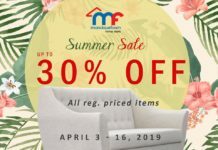 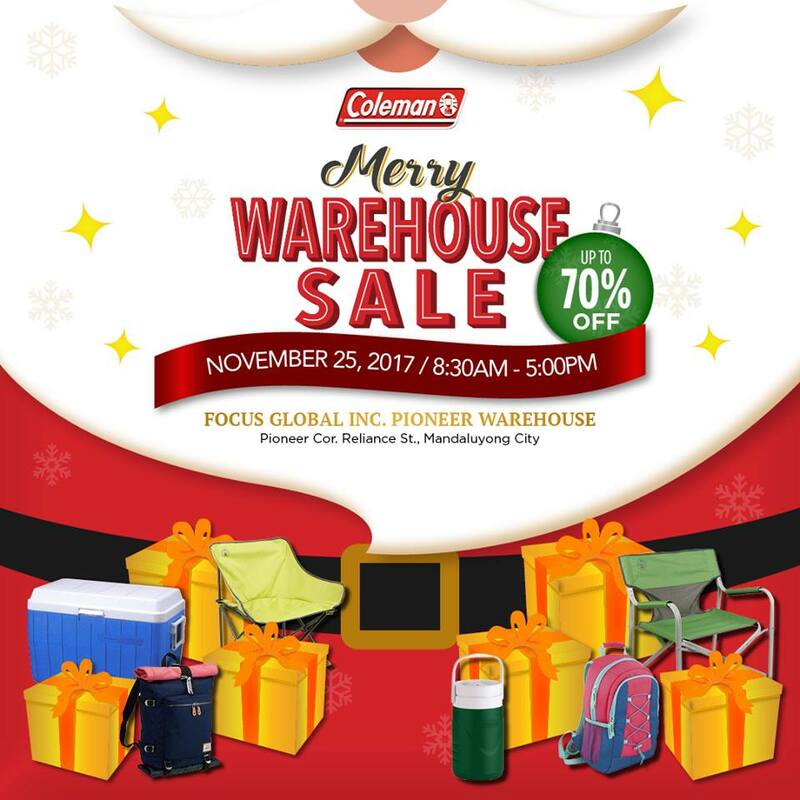 Come drop by at Focus Global Inc. Pioneer Warehouse, Pioneer cor Reliance St., Mandaluyong City on November 25, 8:30AM – 5PM to get your hands on your favorite Coleman items like coolers, tents, shelters, chairs, sleeping bags, lights, bags, jugs, and many more! 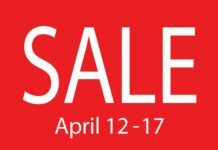 Next articleL’Oreal Paris Holiday Sale: Up to 50% Off!